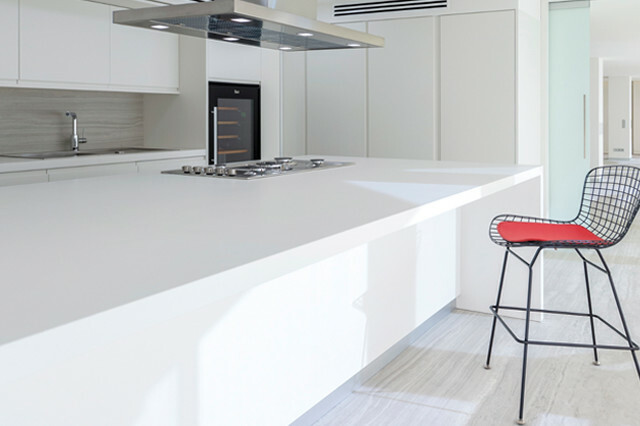 With a porosity of less than 0.08%, Neolith prevents absorption of liquids, making it perfect indoors or out. Resistant to chemical cleaning agents, making cleaning plain and simple. Uses sustainable, ecological and recyclable products. Does not emit toxic gases into the atmosphere when exposed to extreme temperatures. Will not burn when in contact with fire and is not damaged by low temperatures either. Neolith porcelain - ceramic surfaces are comprised of all natural products, including clays, feldspar, silica and mineral oxides. Its colours are achieved using natural pigments. Neolith comes with an expected lifetime of durability and a 15-year warrantee for peace of mind, making it a sustainable, buy it once choice. 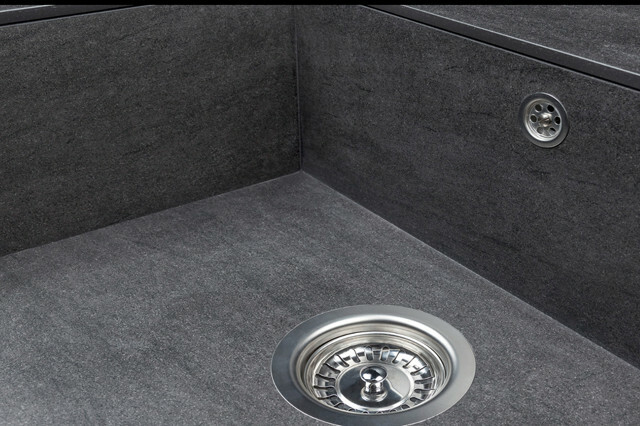 Sintered compact surfaces provide cutting-edge surface material solutions for residential kitchens, bathrooms, commercial interior decorating and shop fitting, as well as exterior cladding and flooring. 100% natural, raw materials are subjected to high pressure and temperatures, then pressed with a force/pressure of up to 400 bars. This is then baked to more than 1,200°C. Sprayed with NAP (Neolith Airless Pistol) Technology upon leaving the oven to give the surfaces a silky finish known as the Silk finish. 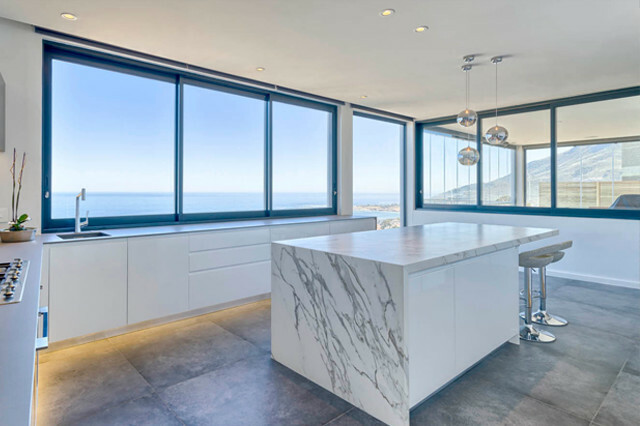 Being resistant to water, temperature and cleaning products mean that Neolith surfaces are suitable for anywhere in your home. Kitchen, Bathroom or Exteriors. The same color and design throughout the body of the material makes for a greater aesthetic and visible, even edging. Pattern and colour remains consistent. 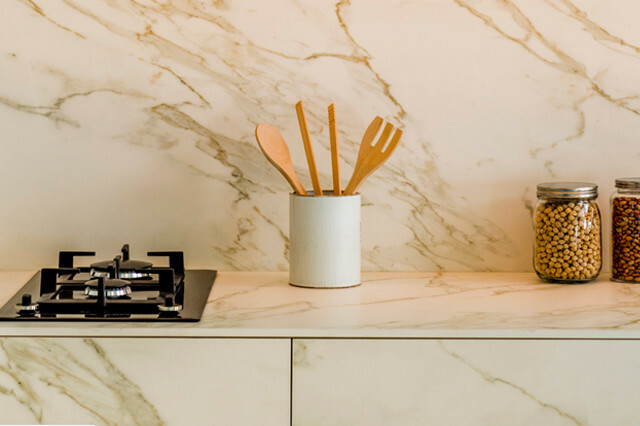 Neolith comes in thicknesses of 3, 6, 12 and 20 mm. The difference in their use varies based on the intended purpose. 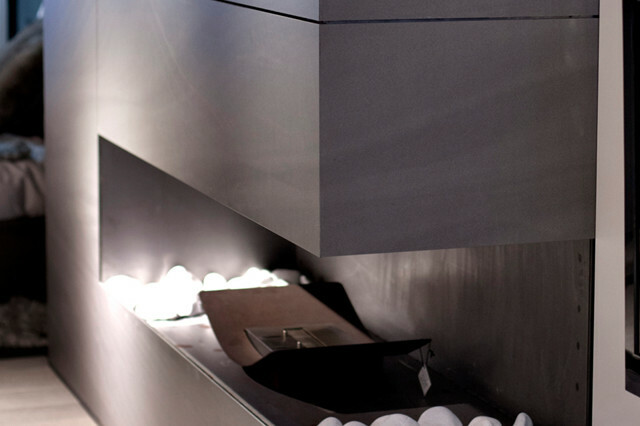 Interested in Neolith Porcelain Surfaces?